E-40 will release his own 40-ounce malt liquor, NBC reports. 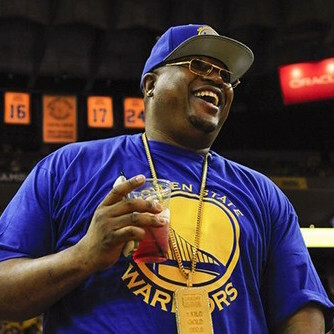 The alcoholic beverage will be called E40 and will be released through the Bay Area rapper‘s Interactions and Transactions company. The drink will be flavored with honey and contain 10 percent alcohol. He says on Twitter that the drink will be served in a glass bottle. “E-40 malt liquor beer will not be in plastic it will be in a O.G. Glass bottle! Coming soon!” he writes. E-40‘s stage name is inspired by his enjoyment of 40-ounce malt liquor. 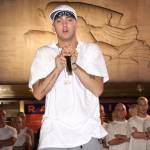 Earlier this year, the Vallejo, California released Sluricane, a pre-mixed rum cocktail based on his “Hurricane” track with The Click. In 2013, E-40 started a “Earl Stevens Selections” wine collection based off his given name.